Authors and novelists, their lifetime’s work fill the library, public and private. 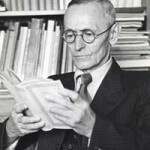 These men and women draw from experiences and are able to tell us a story, fiction or non-fiction, that they weave from the treasury of their mind. Thanks to them, we learn, thanks to them, we are challenged to think. That is the gift authors, writers, and novelists have provided for us. Nevermore! 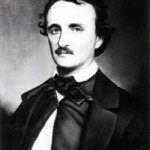 Edgar Allan Poe and his work as a writer will never be equaled. 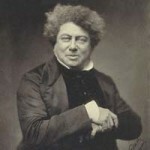 His famous works include Masque of the Red Death, The Cask of Amontillado, The Black Cat, The Pit and the Pendulum, and Murders in the Rue Morgue only to name a few. 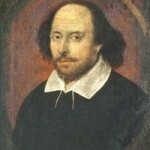 And who can forget his poetry such as Annabel Lee, Tamerlane, and The Raven. 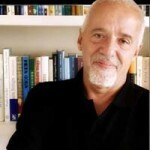 Brazilian writer Paulo Coelho is known for his books entitled The Alchemist, Eleven Minutes, Veronika Decides to Die and many others. 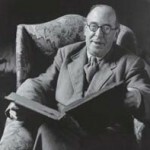 Sixty-five million copies of The Alchemist have sold worldwide and translated in 71 languages. Rosetta Stone and Theo LeSieg are pen names used by Theodor Seuss Geisel, also known as Dr. Seuss. 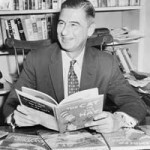 This writer of children books is best remembered for How the Grinch stole Christmas, Green Eggs and Ham, Horton Hears a Who, Horton Hatches the Egg and of course The Cat in the Hat. 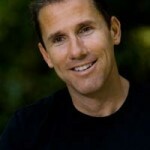 Hope and romance are themes the novels Nicholas Sparks have. 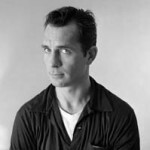 Sparks first novel was The Notebook which was followed later by Message in a Bottle, A Walk to Remember, The Guardian, Nights in Rodanthe along with many other up and coming titles. His newest book, The Longest Ride is due to be released later in 2013.
Who can forget the characters created from the mind of Charles Dickens and his novels. 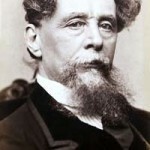 Dickens’ work include such Victorian masterpieces like The Pickwick Papers, A Christmas Carol, David Copperfield, A Tale of Two Cities, Great Expectations and even Oliver Twist. 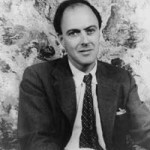 Considered one of the fifty greatest British writers post World War 2, Roald Dahl is known for writing children’s books. 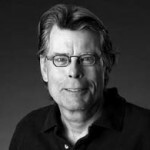 Among his memorable titles include Jack and the Giant Peach, Matilda, The Gremlins, and of course Charlie and the Chocolate Factory. 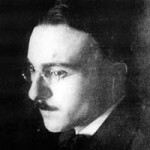 Dahl also wrote adult fiction, with two titles Sometime Never: A Fable for Supermen and My Uncle Oswald. Before the movie, there was the book. Dan Brown’s novel The Da Vinci Code became popular that his other works became equally popular as well. 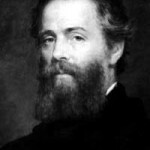 He wrote Angels & Demons, The Lost Symbol, and his most recent one, Inferno. 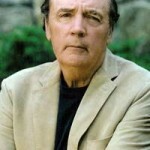 His earliest novel which published in 1998 is entitled Digital Fortress. 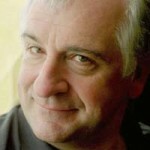 English author and humorist Douglas Noel Adams is best remembered for his book “The Hitchhiker’s Guide to the Galaxy.” His unfinished novel, The Salmon of Doubt was published in 2002. 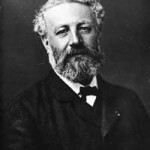 He also wrote The Meaning of Liff and The Deeper Meaning of Liff. 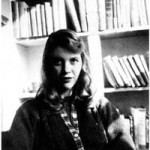 The genre brought about by Sylvia Plath was known as confessional poetry. 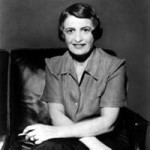 Among her well known works include The Bell Jar, Ariel, and The Colossus and Other Poems, for which she received a Pulitzer Prize for poetry posthumously in 1982. 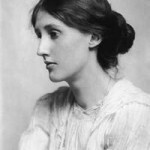 English author and essayist Virginia Woolf is viewed as one of the stalwarts of modernist writing. A Room of One’s Own, Orlando, To the Lighthouse, and Mrs. Dalloway are among her most famous works. 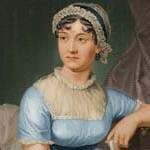 She wrote nine novels along with a collection of six short stories. 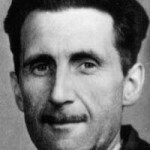 Considered as one of the most influential visionaries among British writers, Eric Arthur Blair, also known as George Orwell, his writing still influence politics and modern culture to this day. 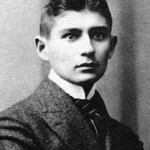 His best known books include Animal Farm, Homage to Catalonia, and Nineteen Eighty Four. It is from these books we get the phrases “Orwellian”, “big brother”, and “Cold War” from. 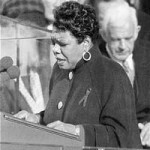 American writer Maya Angelou has authored seven “autobiographical fiction” along with a bevy books of poetry and essays. 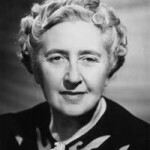 Her most notable book is entitled I Know Why the Caged Bird Sings. 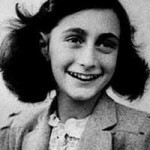 Most of her writing revolves around the Civil Rights movement in America. Author and journalist Hunter Thompson is remembered internationally for his book Hell’s Angels:The Strange & Terrible Saga of the Outlaw Motorcycle Gangs. 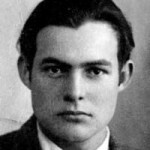 One of his books The Rum Diary, was written in the 60’s but was not published until 1998. 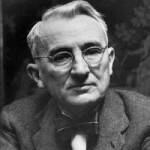 Other notable works by Thompson include, Fear and Loathing in Las Vegas and a collection of articles entitled Fear and Loathing on the Campaign Trail. 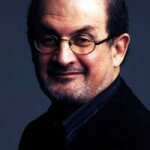 British writer Salman Rushdie received the Booker Prize in 1981 for his book Midnight’s Children. 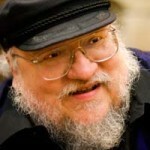 He gained international fame for his fourth novel, The Satanic Verses. 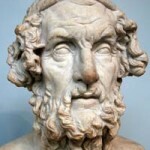 He also wrote children’s books, Haroun and the Sea of Stories and Luka and the Fire of Life. 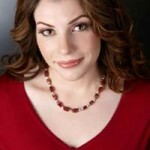 Famous For: Bestselling author of 209 romance novels. 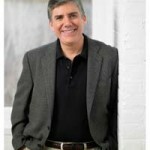 American author Rick Riordan wrote the series Percy Jackson & the Olympians. 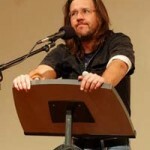 His writing style caters to the detective, fantasy, and mythology genre. 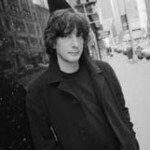 Titles of his other books include Heroes of Olympus, The Kane Chronicles, The Maze of Bones and the Tres Navarres adult series. 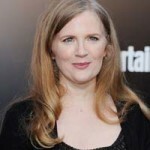 Science fiction and fantasy are popular these days, Suzanne Collins and her best selling novels The Hunger Games triology and The Undeland Chronicles are evidence of that. 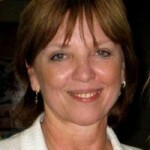 Other books she has written include Fire Proof and When Charlie McButton series. 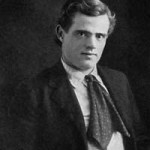 Adventure in the wild, these were the subject of novelist Jack London. 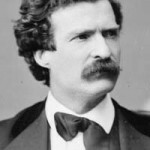 In his books White Fang and The Call of the Wild he sets these two books during the Alaskan gold rush. 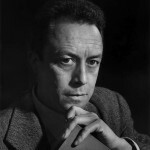 He also wrote The Sea-Wolf, Martin Eden, and The Iron Heel. 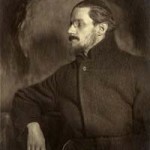 Viewed as an influence in modern writing during the 20th century, Irish author,James Joyce is remembered for Ulysses and Dubliners. 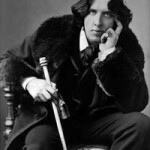 He also wrote Finnegans Wake and A Portrait of the Artist as a Young Man. 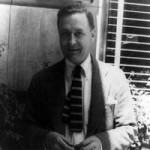 One of the greatest of American writers, Francis Scott Key Fitzgerald and his novels captured readers by storm. 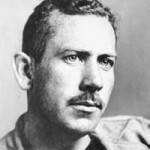 His most memorable book is The Great Gatsby which has been made into a movie several times over. In addition to the “Gatsby,” Fitzgerald wrote Tender is the Night, The Beautiful and the Damned, This Side of Paradise, and The Love of the Last Tycoon which was published after his death. 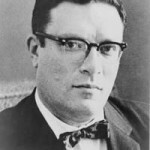 This was what Isaac Asimov is known for hard science fiction, beginning with his Foundation Series which was later followed by The Robot Series (I, Robot and Bicentennial Man) and Nightfall which was voted as the best science fiction book in 1964. 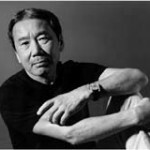 Whether it is fiction or non-fiction, the talent of Haruki Murakami is evident through his novels which include 1Q84, Hear the Wind Sing, Norwegian Wood, Sputnik Sweetheart, and Kafka on the Shore. 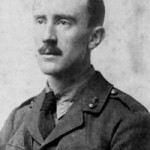 He also has written short stories and essays. 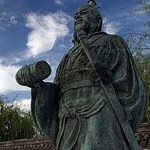 Chinese General Sun Tzu and his book The Art of War have influenced many military men over the centuries. The book provides approaches on how to win a battle and “manage conflicts.” Many nations have endorsed the reading of this book to their armed forces. 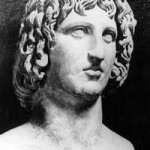 As a Roman poet, Virgil is remembered for three main works he wrote, Aeneid, Georgics and Eclogues or Bucolics. 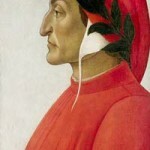 He was part of the “Augustan” literary movement, a time when poetry was allowed at the time of Emperor Caesar Augustus. These books became required reading for Romans who were educated.